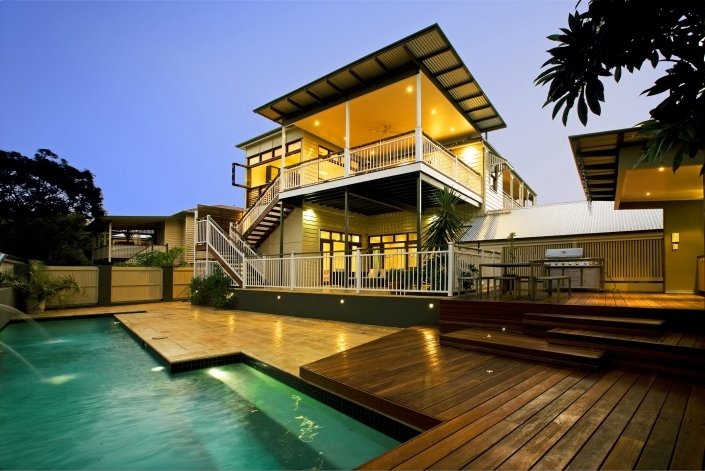 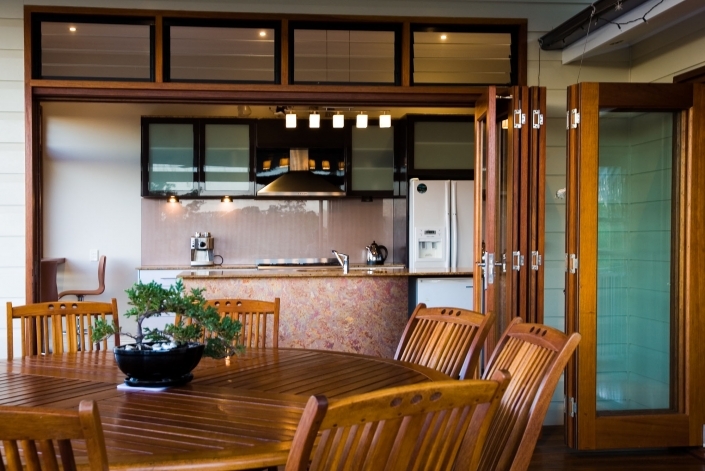 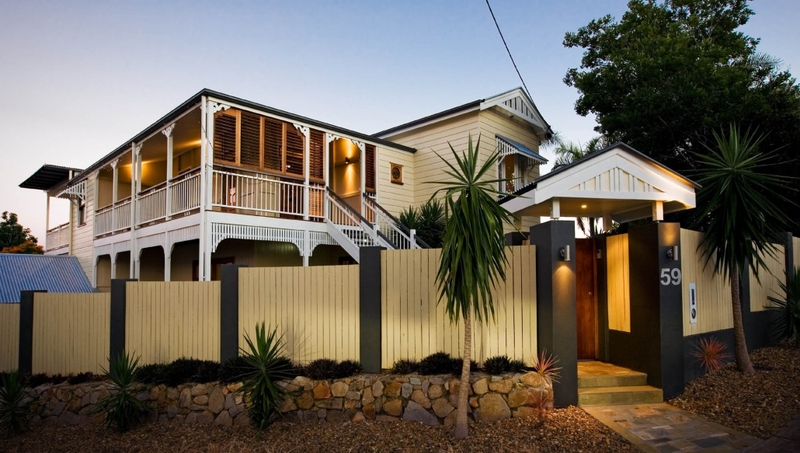 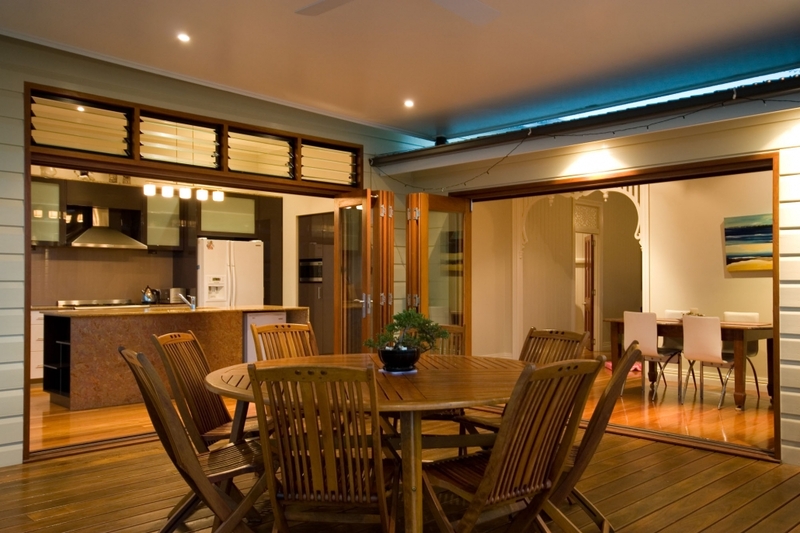 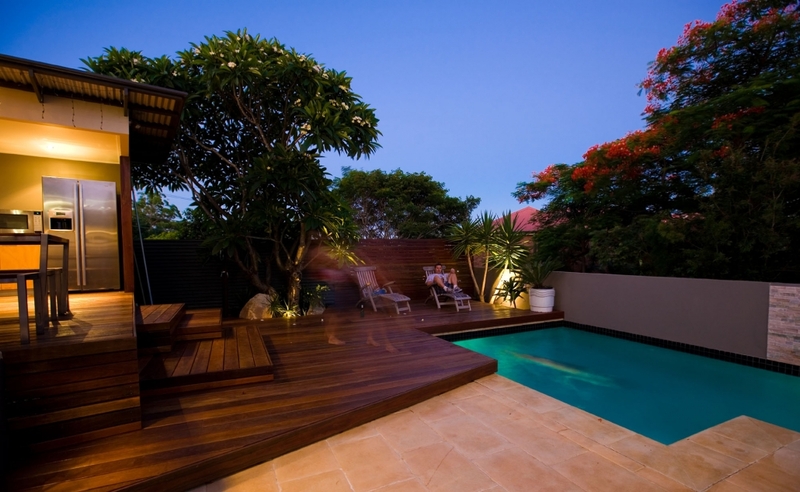 This 1920’s Queenslander is located on the frangipani lined streets of Paddington in the inner city of Brisbane. The 584m2 corner site is protected by a demolition control zone as a character house. 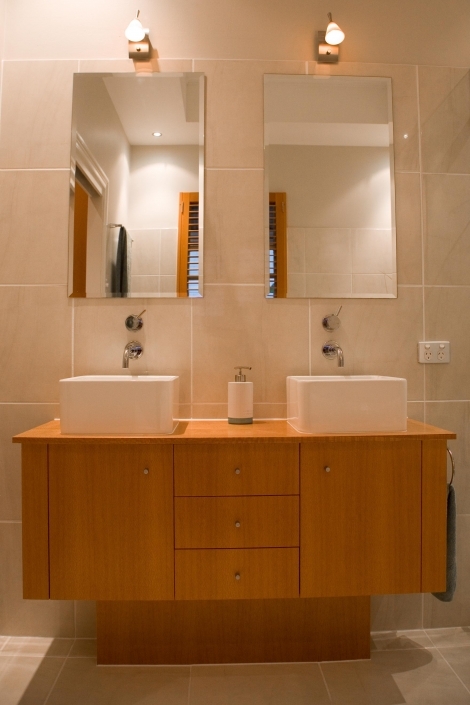 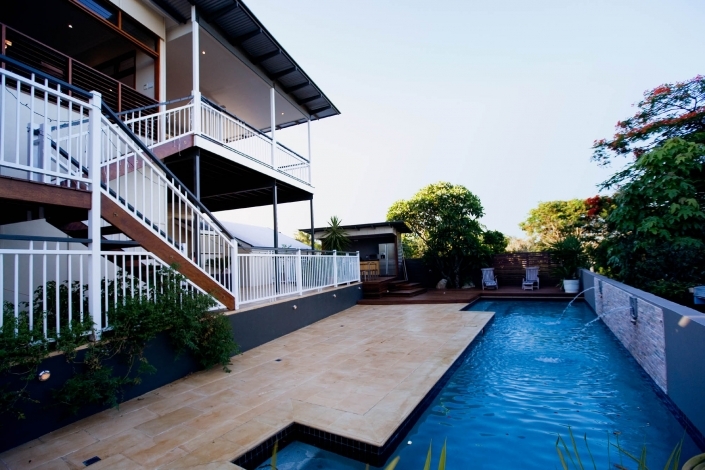 The Clients purchased this rundown Queenslander in early 2002 with the hopes of renovating the house to its former glory and beyond. The award winning design involved the raising and relocation of the house on the block allowing for additional rooms and the addition of outdoor facilities.